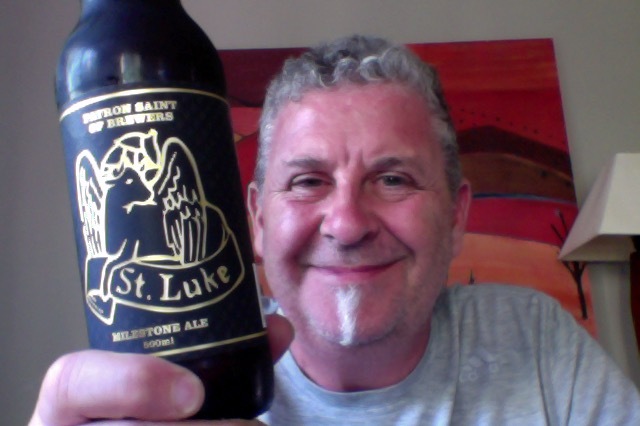 Lots of celebration beers around – this one though something to crow about – Epic St. Luke Milestone Ale. My first Epic beer entry on here July 2012. and it’s a beer that I’ve got in the cellar (also known as the fridge) for a really grand celebration, one day. This is a 500ml bottle of a beer with 55IBU and 7% ABV, that’s 210 calories a serve size and this is about 2.8 standard drinks worth. A career spanning 20 years, highlighted by a continuous stream of trophies from three of New Zealand’s most influential beers. Monk’s Habit, Epic Pale Ale and Epic Armageddon IPA. 3x Supreme Champion Beer of NZ, 30 Best in Class trophies. Brewer of the year. New Zealand’s best beer. Brewers Guild of NZ Honorary Member. An Honour and privilege to be part of the development and growth of NZ craft beer industry. This beer takes my favourite parts of each of these three beers to make this one special batch. Have to say that the feel of the label on this is something, it’s really fancy, tactile rough with properly nice gold lettering. Proper fancy. A large green hop aroma on opening, a lot of aroma, a lot of grassiness. A lot of smiles. Pour is brilliant golden brown orange with a orange tinged head that looks proper nice. Aroma carries and blooms in the glass with that intense hoppiness. Still smiling. Taste lives up to my own hype and expectations, it’s full rich malty, with hoppiness, bitterness, and prickles of taste. There’s a real battle going on in there though for top hop, you get a bit of a triple whammy and it’s changeable, a very interactive and thinking about beer. But that isn’t always a good thing. Whilst this is a nice drinking beer that ticks off a lot of the boxes you could probably say it’s muddled and possibly confused in delivery. It is a beer that is all about a couple of things, Hops and Malts. 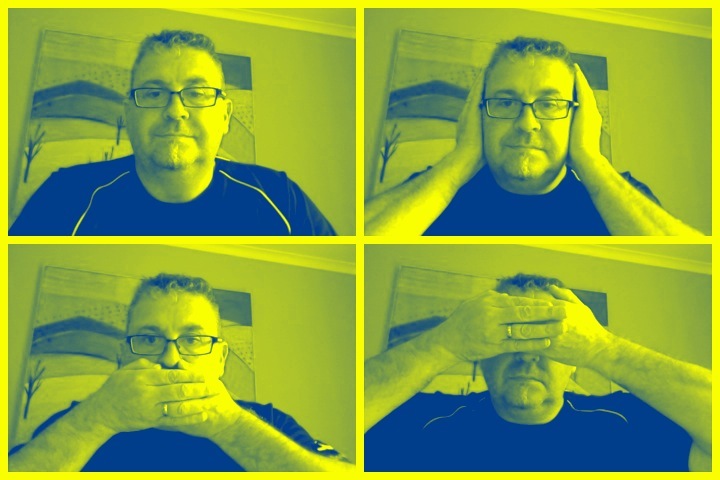 It’s a keeper, a winner and a lovely bit of work. The pdubyah-o-meter rates this as 9 of its things from the thing. I’ve n issues in saying this is ‘great’ it is, but it couldn’t overcome a couple of niggles to make it to the 10 list, however I will look it out again because this is just too good a beer to have just the once. Honest. Would I share with a friend on a porch and set the world to rights? Yes because it’s a bit of a showcase of taste and hops and experience and taste and flavour and honest to goodness a good beer. ALPHA KING: Three Floyds’ Blood & Beer-Soaked Alternate Dimension! It was a beer that deserves to be drunk twice at least. 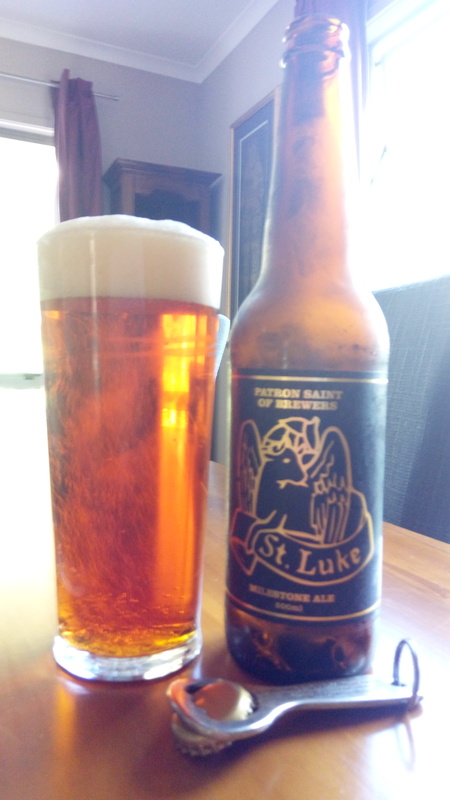 This entry was posted on February 4, 2017 by Philip Walter in Beer, Beer of New Zealand, Beer Review, Brewed By, Craft Beer, Critic, Epic, India Pale Ale (IPA), Justsaying and tagged Alcohol by volume, craft beer, Epic Beer, Epic Brewing Company, Epic St. Luke Milestone Ale, Steam Brewing.